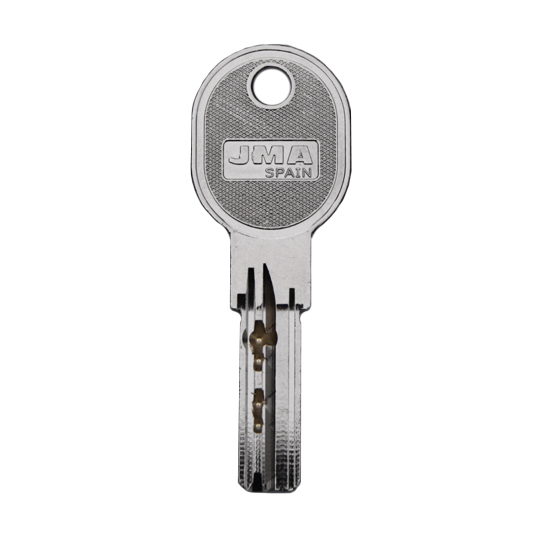 Description: Replacement dimple security keys cut for Iseo R6 Series cylinder locks. Code Series from ABF000001-ABF015328 Code Series from ABL000001-ABL015328 Code Series from ACY000001-ACY015328 Code Series from AGL000001-AGL015328 Advisory: Have these keys posted to a different address to where the lock is fitted. Our Iseo R6 keys are sent in the UK by Recorded Delivery without an Invoive identifying your address. 2019-03-04 13:21:58 Anonymous Great service. Really quick and keys fitted really well. 2018-11-26 16:20:40 Anonymous A well known High Street key cutting store wanted £45 for a single replacement key, I needed 2 so it would have cost £90. Replacement Keys sent me 2 keys for less than £15. Thank you so much Replacement Keys. Thumbs up. 2018-09-13 15:19:57 Anonymous Fantastic service. Ordered at 10am and the keys were with me in 24hrs. Highly recommended. 2018-09-06 16:15:49 Anonymous Brilliant service. Speedy and great value for money. 2018-08-06 17:46:39 Andy Patterson Very fast delivery, and keys fitted perfectly. Good price also so I can recommend without hesitation. 2018-06-25 13:00:38 Roger Gay Fast, secure & accurate. 2018-06-25 11:57:36 kam ghattaoraya Great service. I emailed my query and received a quick response. Placed my order which was delivered promptly. 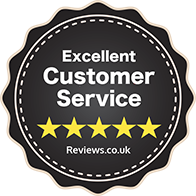 Very happy and would recommend use the service again. 2018-06-20 16:42:27 Anthony Lacking Very easy to place the order and arrived within 3 days...superb! 2018-05-26 13:46:51 melvyn green came fairly quickly and fitted!! 2018-05-10 12:13:11 Anonymous Ordered and delivered next day. Perfect. 2018-05-07 22:00:23 Anonymous Very user friendly and efficient online ordering system. Keys arrived promptly and worked smoothly! 2018-02-07 06:03:06 Julie Morgan Easy to find what I needed and goods always arrive when specified. 2017-09-10 22:07:01 Tim Howell Quick service and delivery at a competitive price!